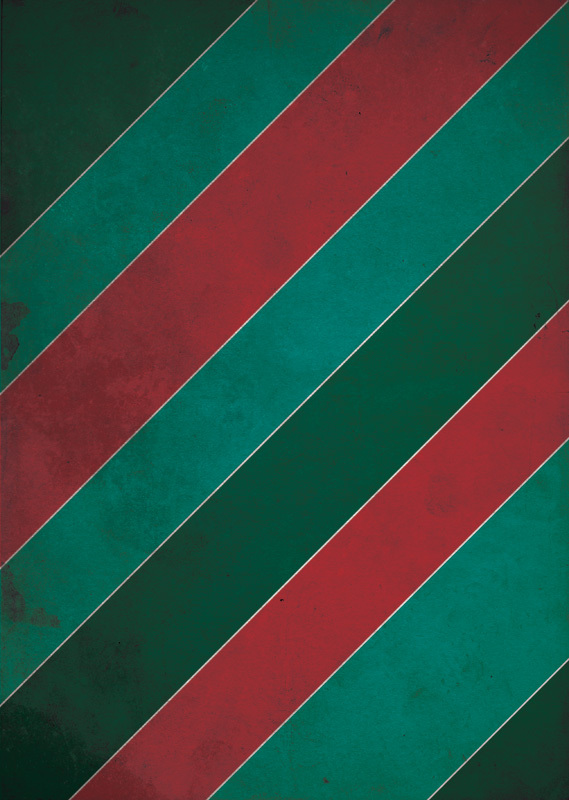 Christmas poster background in the style of vintage wrapping paper. 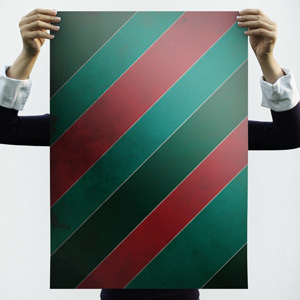 This is an ideal starting point for your festive posters! The download includes an Adobe Photoshop Jpeg file. This entry was posted in Christmas / Festive, Poster Backgrounds and tagged christmas, vintage by admin. Bookmark the permalink.